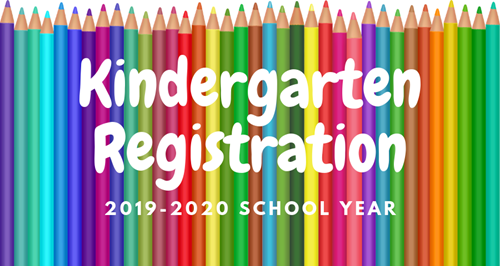 Kindergarten Registration will be Wednesday, May 1st from 8:30 AM to 6:00 PM. Please bring the following items: birth certificate, social security card, immunization record, 2 proofs of residence AND driver's license of a legal guardian. We ask that the student attends pre-registration for a short screener. 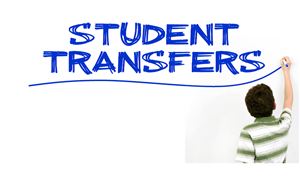 If you would like the student transfer request form, CLICK HERE. 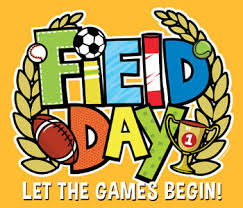 Field Days will be Thursday, May 2nd for K and 1st and Friday, May 3rd for 2nd and 3rd. Teacher Appreciation Week will be May 6th-10th. 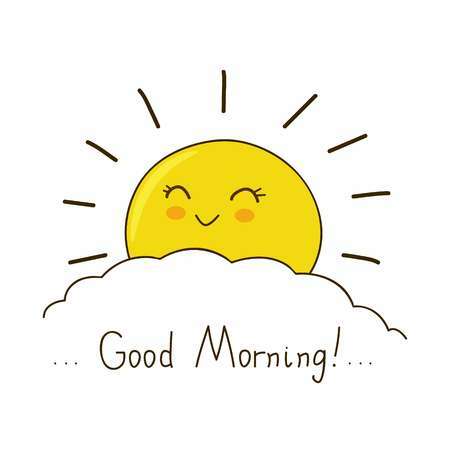 We now offer morning care from 6:30 AM-7:30 AM. For more information AND to print a registration form, please CLICK HERE. We are going to have a BLAST this year. If you would like to be added to the waiting list, please email jason.tuggle@sccboe.org. 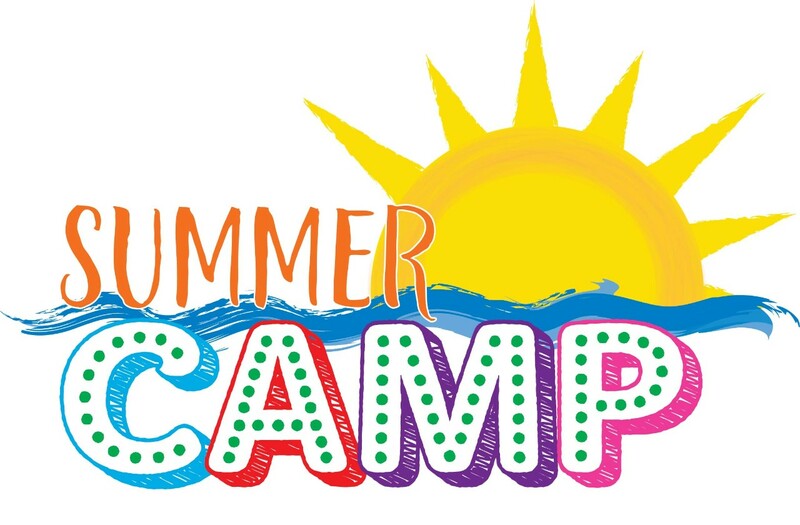 The registration fee is $150 (covers the cost of all field trips and camp shirt) and the weekly fee is $100 per child. The registration fee is nonrefundable. Since this is a great value, we do not offer sibling discounts. We will be open from 6:30 AM to 6:00 PM from Monday, June 3rd through August 2nd (nine week program). We will only be closed on Thursday, July 4th. We cannot open any earlier or any later due to mandatory work days for teachers. You are allowed one week for vacation (and will be required to pay for eight weeks no matter how many weeks you miss). If you attend all nine weeks, then you pay for the entire nine weeks. If you decide to drop out without paying, you will not be allowed back in our program in the future. We do not offer daily rates. This program is only for children who have just completed kindergarten through children who have just completed 6th grade. K-3rd will be with Mr. Tuggle and 4th-6th will be with Ms. Cardwell. We will have separate programs, but will do all of the field trips together. We will provide breakfast, lunch and a snack each day at no additional cost. Your child WILL be dismissed from summer camp if he/she has to be written up three times. Please look us up and request to join our Facebook page for all announcements. It is Moody Elementary Extended Day Program. If you have any questions, please email jason.tuggle@sccboe.org. 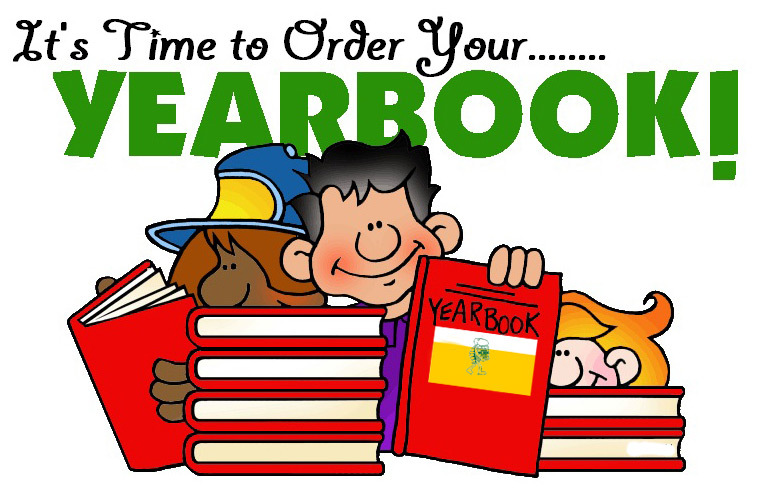 The yearbooks will be arriving soon. The cost is $45.00 and will be first come, first serve. For the history, vision statement, mission statement, and beliefs of St. Clair County Schools, click on "About Our School and System" under "Parent Resources". Each year every school in Alabama completes what is known as their Continuous Improvement Plan, or CIP. During this process a team made up of staff, parents, and community members meet and analyze data drawn from student assessments and surveys. If you would like to view the CIP summary, CLICK HERE. If you would like to view the entire CIP document, CLICK HERE.